I received a question from a reader the other day, and it got me thinking about when it makes sense to save or splurge on skincare products. Sara left a comment on the Neutrogena vs. Trader Joe’s Sunscreen Stick Comparison blog post, saying that she had tried Trader Joe’s sunscreen stick as a less expensive alternative to her normal go-to sunscreen stick from ThinkBaby—but unfortunately, the TJ’s version wasn’t able to protect her daughter from sunburn. For reference, here are the ingredients in each product. 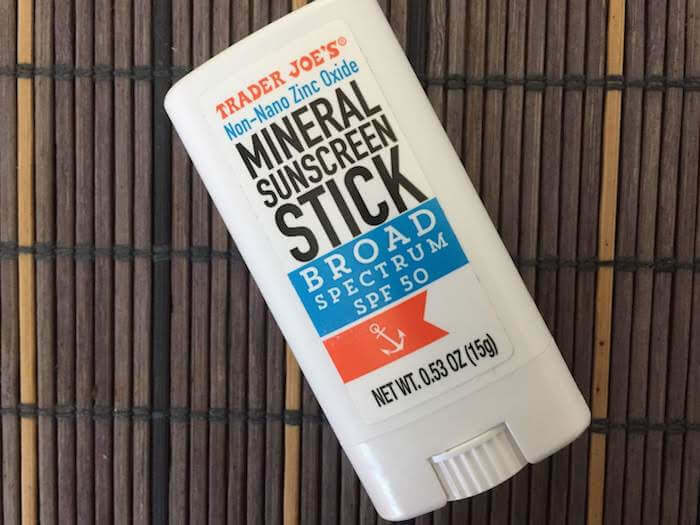 These sunscreen sticks contain very similar ingredients, with Trader Joe’s boasting a slightly higher concentration of zinc oxide as an active ingredient. 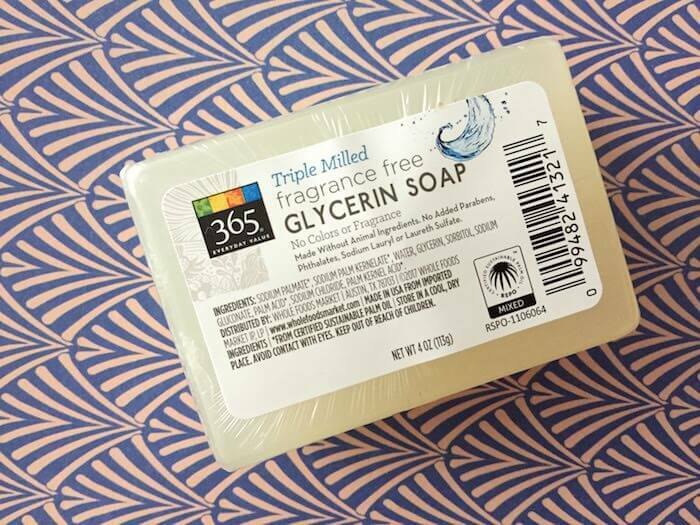 Both inactive ingredient lists look quite similar, with carnauba wax, cocoa seed butter, vitamin E, beeswax, candelilla wax, coconut oil, and shea butter. ThinkBaby also includes sunflower seed oil, while Trader Joe’s opts for avocado oil. ThinkBaby uses extracts like papaya extract, aloe juice, and lychee extract, while Trader Joe’s includes bisabolol as a soothing ingredient. I sent my dad both ingredient lists and asked him why the Trader Joe’s version may not be as effective. Here’s what he had to say. Good question Emily! This kind of incidents happens all the time between Name Brand and Store Brand (Normally Store will ask contractor to duplicate a popular product with a cost they can market and make good profit), but if they didn’t evaluate the product against the name brand and just approved as is or based on the data presented by the contractor, then this can happen. Sometimes the efficacy of the duplicated product can be not as good because the process or/and quality of the raw materials are poorly monitored and controlled. Most the time, I would rather buy name brand when on sale and pay more instead of buying the store brand, because popular brands (lots of repeated customers mean proven results) usually have better system to protect the quality, consistency and growth of their products. Interestingly, my dad didn’t even bother to compare the ingredient lists. Instead, he focused on the idea that it’s very nearly always a safer option to buy the name brand instead of a similar-looking alternative, even if you end up having to pay more. 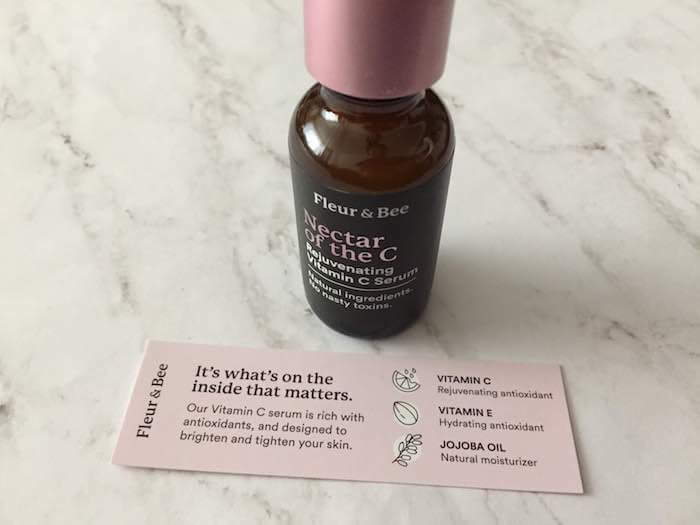 For some types of skincare products, such as face cleansers or acne spot treatments, I think it’s OK (and maybe even preferable) to try out the store brand, just to see if you can save a few bucks. But for something like sunscreen, the right choice becomes less obvious—there may be non-trivial consequences if a sunscreen is less effective because it hasn’t If you want to be safe, opt for a well-regarded, popular name brand, since it has been extensively field-tested/vetted by consumers. Though Trader Joe’s makes a mighty fine garlic mustard aioli, I think they’re significantly less well known for their sunscreen. Of course, name-brand sunscreens aren’t necessarily better 100% of the time. A lot of other factors determine how effective or suitable a sunscreen will be. If you don’t apply enough sunscreen, or don’t reapply sunscreen every 2 hours and/or after sweating or exposure to water, it won’t work. So if you’ve already found a sunscreen that is (a) effective at protecting you from sunburn; and (b) doesn’t irritate your skin, then it’s probably best to stay loyal to it. 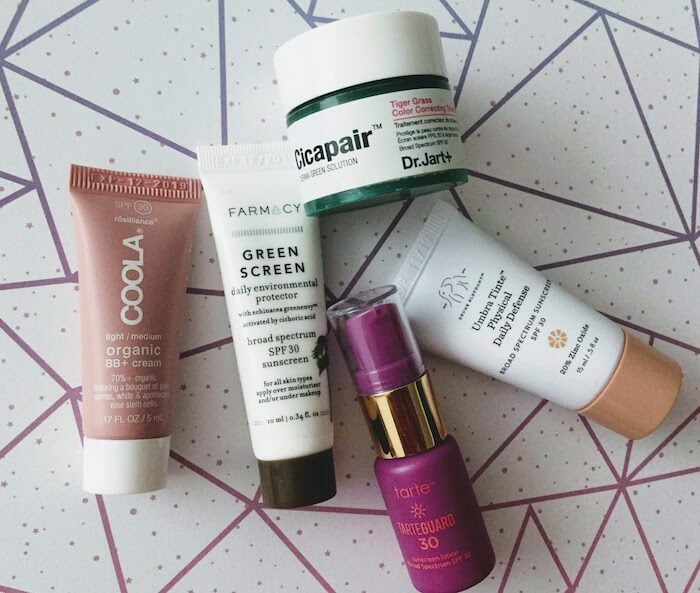 If you want to save money, wait for that favorite sunscreen to go on sale, rather than opting for a lower-cost duplicate or generic/less well-known brand.